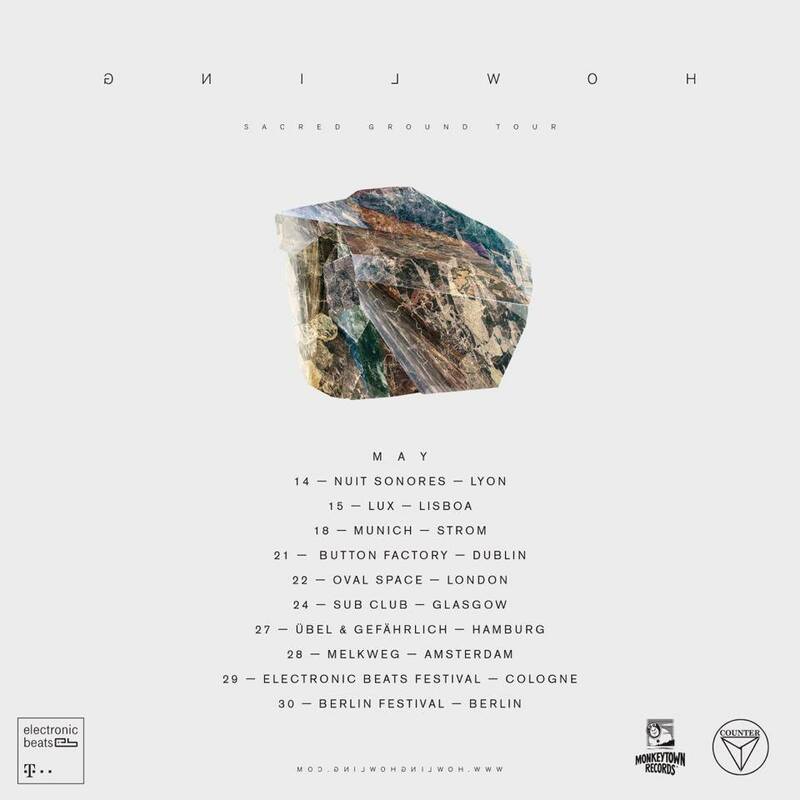 Electronic Beats is proud to present Howling’s first tour of 2015. 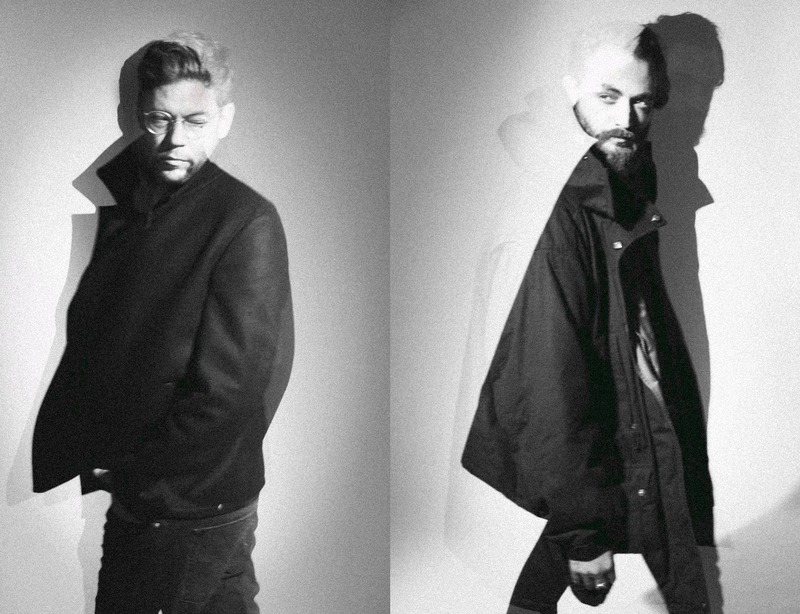 The emotive electronic duo comprised of Âme member Frank Wiedemann and The Acid singer RY X will hit ten cities across Europe between May 14 and 30, including a stop in Cologne for the Electronic Beats Festival. In fact, we’re presenting the whole tour! Supporting the pairs latest album Sacred Ground that arrived earlier this month via Monkeytown—the beloved label run by Modeselektor, who has documented his own tour escapades in a Slices series called Backstage Tristesse—we’ll follow Howling on the road with cameras in tow, so keep an eye out for fresh footage from the gigs. In the meantime, you can watch them perform live at the JRS Studios, peep their Slices feature, and listen to their recent EB Radio mix. Check below to see the list of dates.